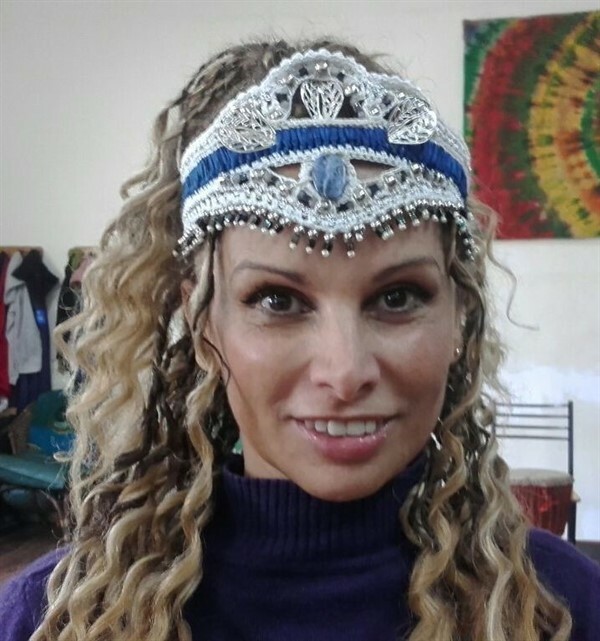 באהבה לכל מי שאוהב לרקוד. 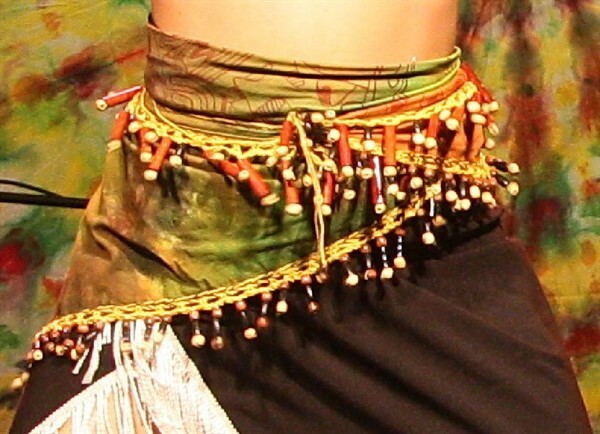 A great body percussion for woman who like to move . 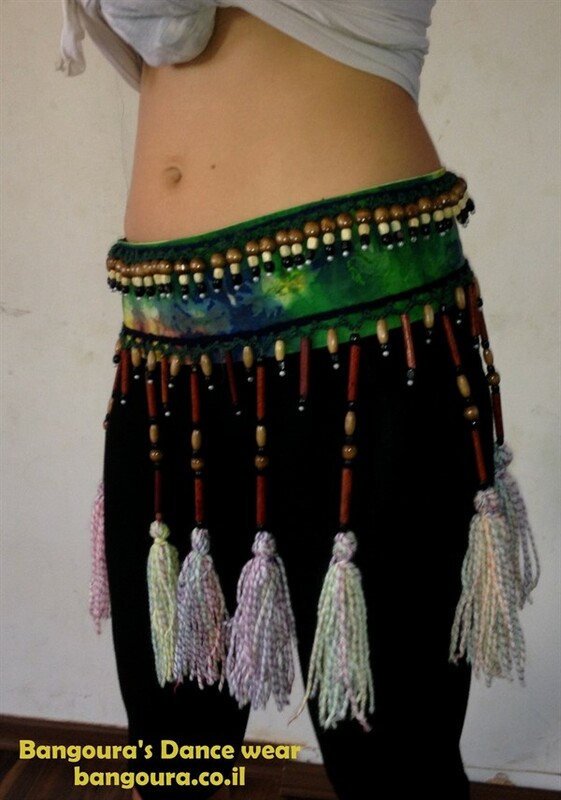 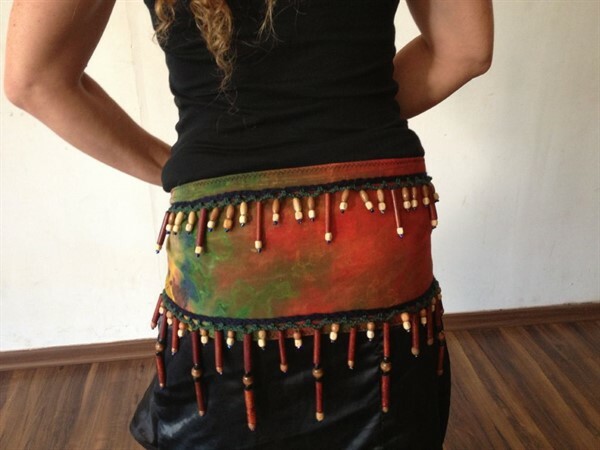 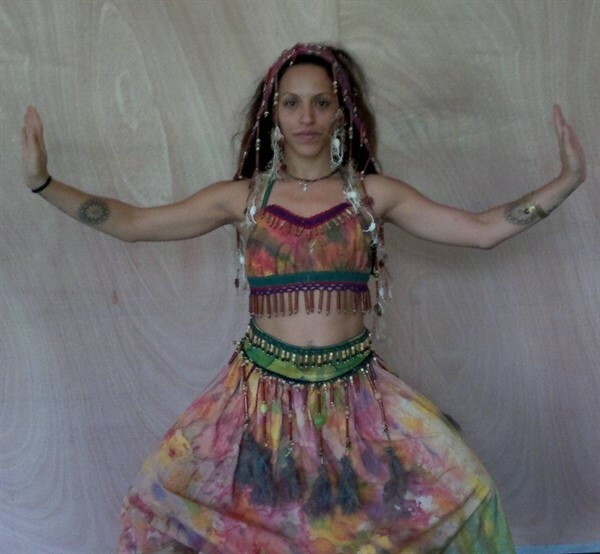 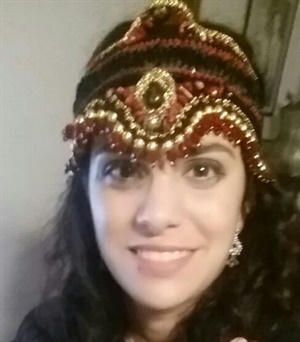 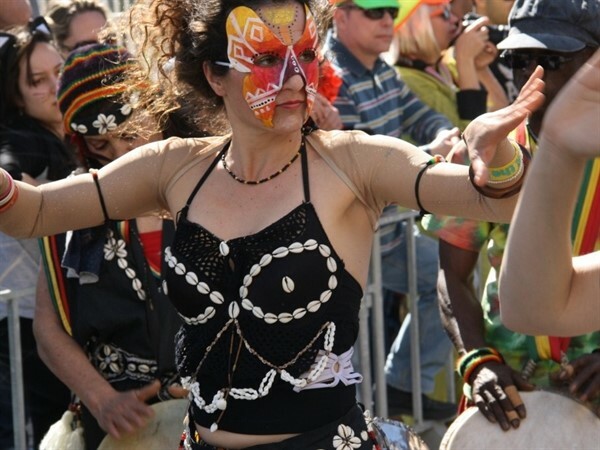 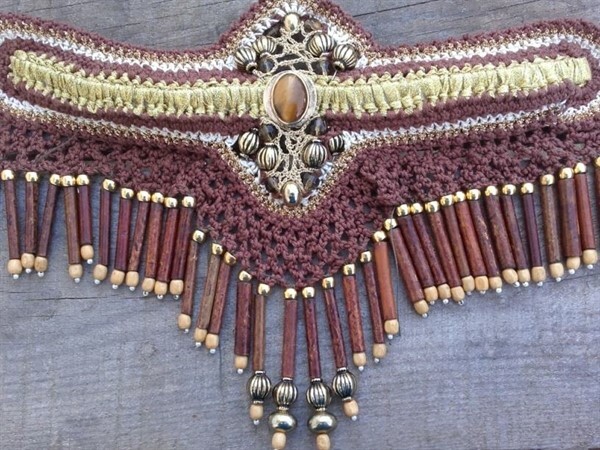 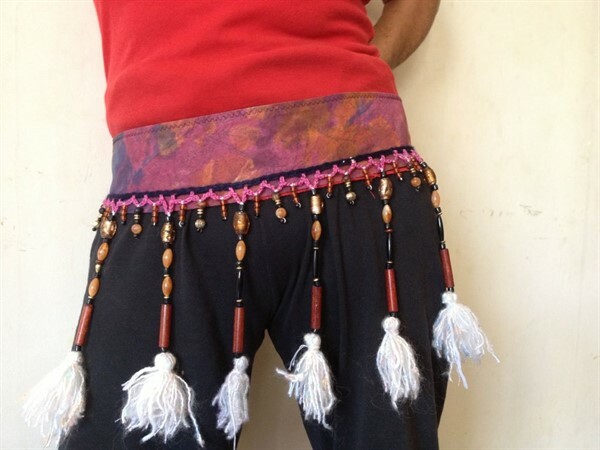 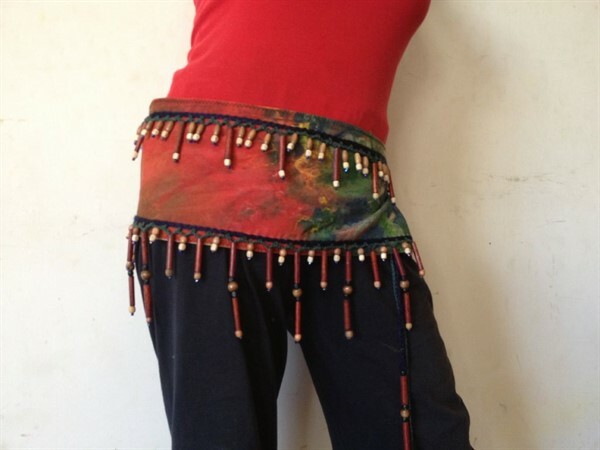 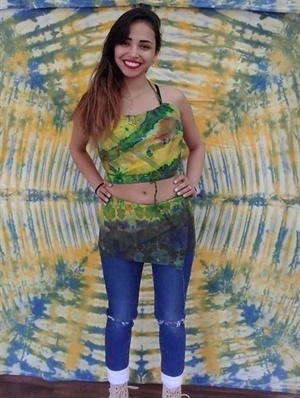 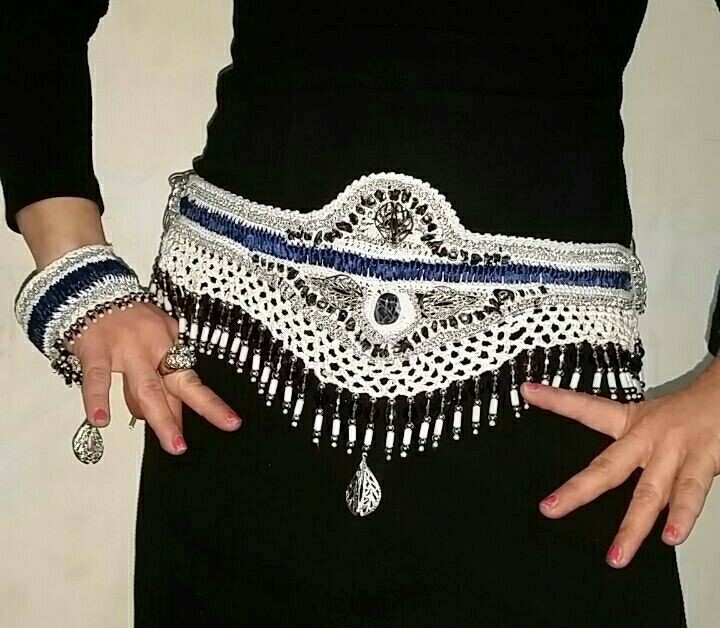 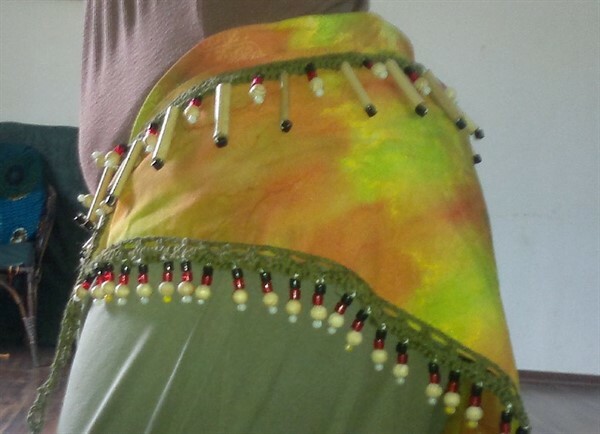 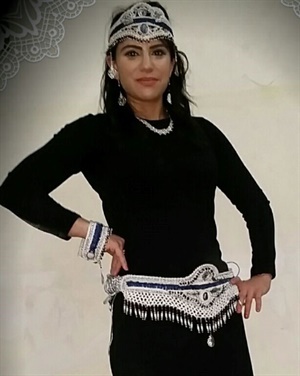 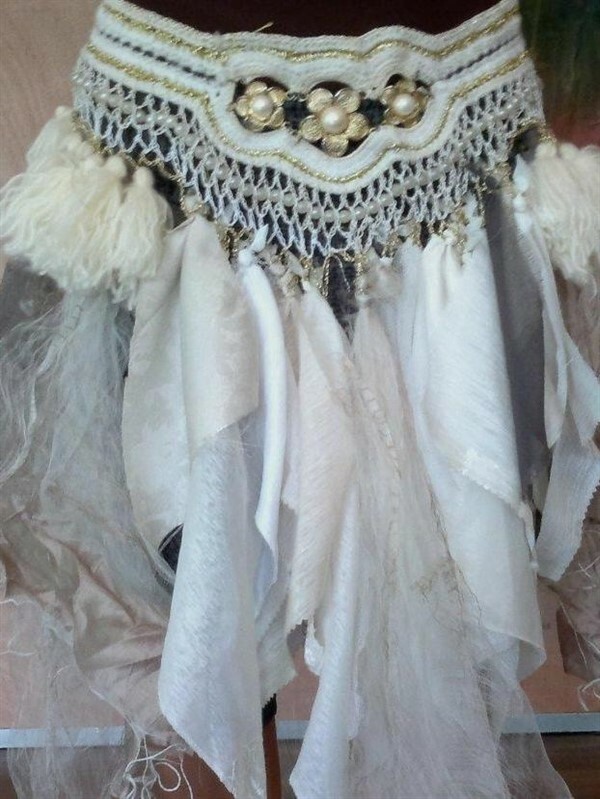 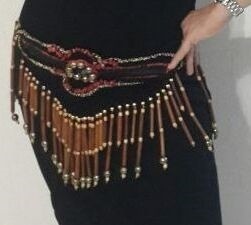 a great festival or party wear , just rap around your waist and start shaking to the music. 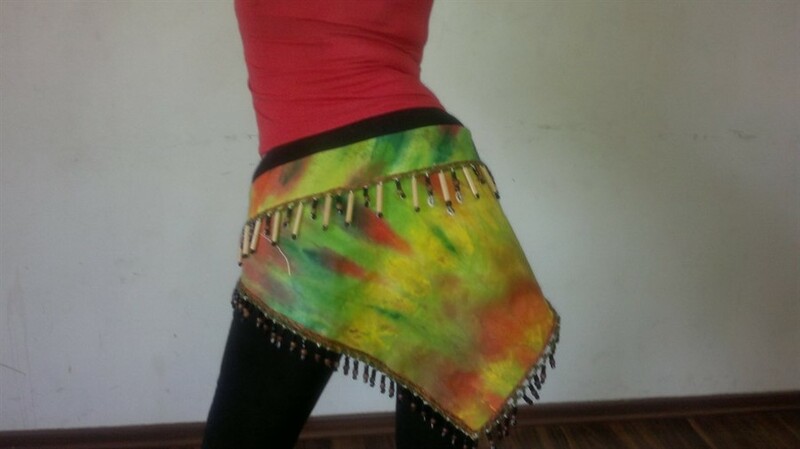 I made it for my dancers as addition to any skirt or pens, it is upgrading look and increase the movement , if your woman love to dance she would appreciate this gift .